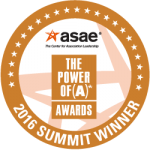 The Indiana CPA Society (INCPAS) earned a 2016 ASAE Power of A Summit Award for its CPA Center of Excellence®, an initiative to better prepare CPAs for the opportunities and challenges of the future. ASAE honored INCPAS’ CPA Center of Excellence® for helping CPAs cultivate vital business skills to ensure their relevance as more accounting and finance functions become automated. In 2014, Indiana became the first state to allow competency-based courses to be accepted for a waiver of continuing professional education for CPAs, which is the only program of its kind in the country. In 2016, the Indiana Board of Accountancy made history by approving competency- and experience-based Ethics to count toward license renewal – the first significant change to the hours-based CPE model in nearly 50 years. 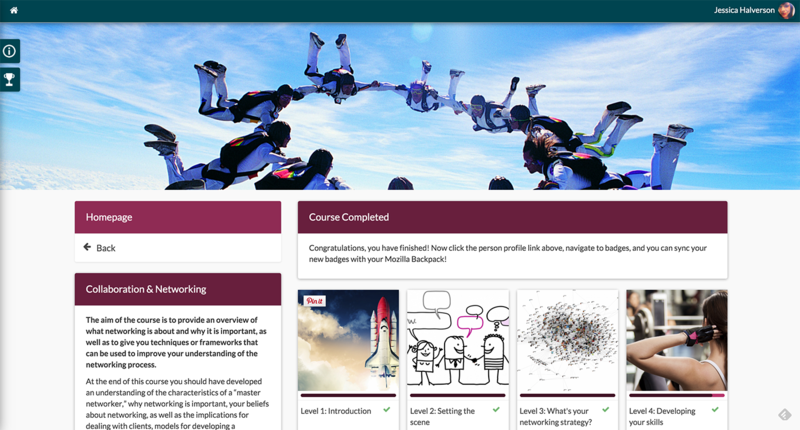 In addition to the online courses, the comprehensive CPA Center of Excellence® tools include a self- and 360-assessment toolkit, handbook on vital business skills, a members-only online community for collaboration, and a Talent Academy for innovative strategies in human resources and talent development. For its ingenuity, collaboration and focus on the future, INCPAS was awarded a 2016 ASAE Summit Award which recognizes the association community’s valuable contributions on the local, national and global level. ASAE’s Power of A (association) Awards, the industry’s highest honor, reward outstanding accomplishments of associations and industry professionals for their efforts to enrich lives, create a competitive workforce, prepare society for the future, drive innovation and make a better world. Congratulations and thank you to INCPAS for exemplifying how associations make a difference every day to society at large.